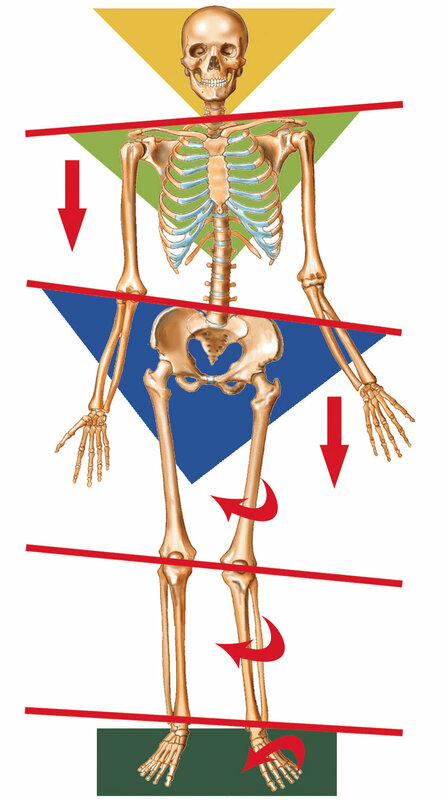 Posture is defined as defined as the way a person holds this body when sitting or standing. At our Saratoga Springs chiropractic office, Dr. Favro address posture in a static and dynamic fashion. During a static posture evaluation, Dr. Favro may ask you to sit and stand in various positions. He will then observe your body relative to it positions side to side, front to back and top to bottom. This will help identify an imbalances and give insight so to any underlying conditions. Both dynamic and static posture evaluations are crucial in getting an objective picture of how your body functions. This information is incoorporated into your treatment plan.